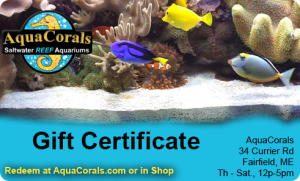 Buy Your Reefer a Gift Certificate! Prices subject to change. Prices & availability may vary in-house & on-line. Site content & graphics © All Rights Reserved. Developed & Hosted by A2Z Computing Services, Inc.